As we pointed out, yes, beaming “clean” energy to Earth still produces waste heat. So we want to spend as much of that energy as possible out there–in space. Amazingly, this is more than science fiction–NASA is doing it. 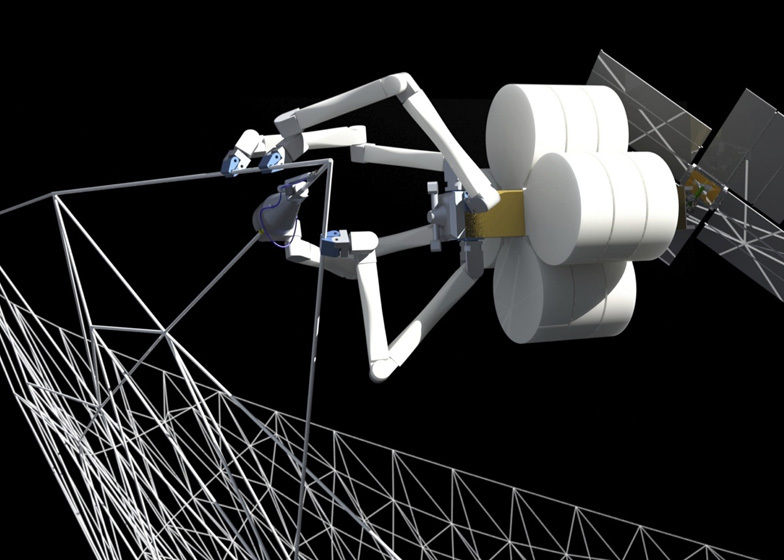 Yes, despite all the sequester-hungry Congress, NASA has contracted with Tethers Unlimited to build large parts of spacecraft in space. Solarrays, solar sails, pieces of unprecedented size. By 3D printing, also known as “additive manufacturing” because you build up the structure layer upon layer. 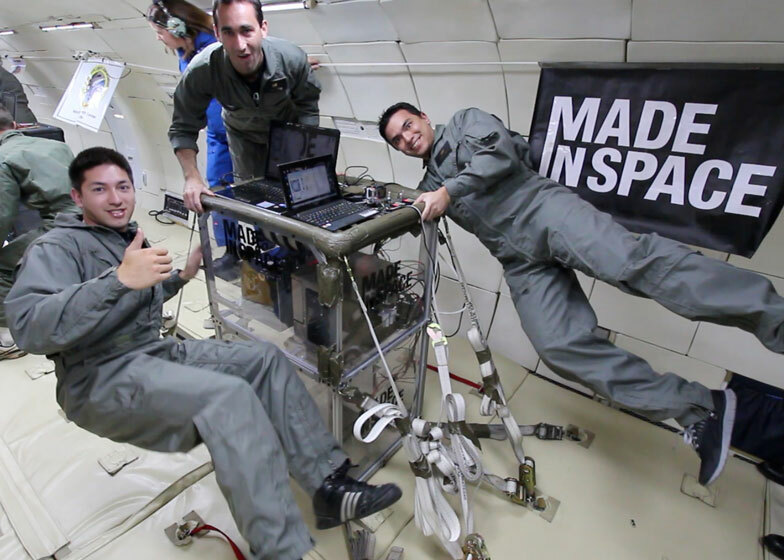 NASA just announced the first 3D printer at the International Space Station. It printed a part to repair itself–prudent thinking. But the same technology–unlimited by gravity–can print out anything anywhere, of any size. To power up such factories, the solarray is the obvious solution. The only question is, what source of atoms? Moon and asteroids? 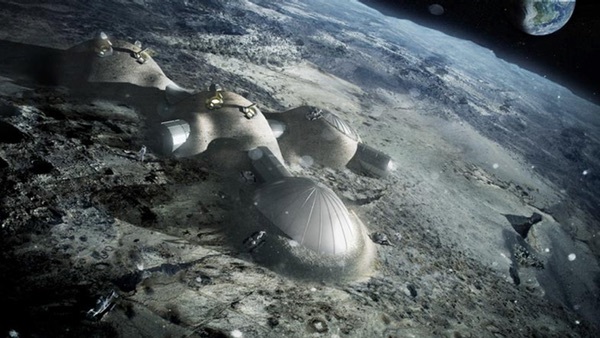 This gets back to our moonbase idea, but serious engineers are proposing to build whole space ships out there.